If you’re looking for Robert “Bob” Norris of Priority Permit Expeditors you might want to start at the Miami Beach building department. Odds are you will find him working on some of the coolest mid and high-rises in all of South Florida. 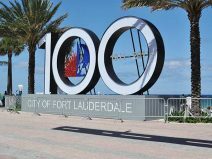 Although Bob has obtained permits with just about every municipality in Miami-Dade and Broward counties, these days he focuses his attention solely on Miami Beach and it’s for good reasons. 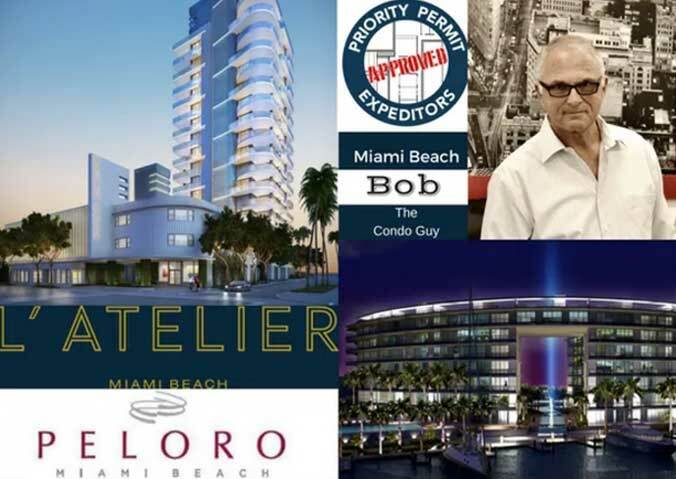 Miami Beach is one of the trickiest cities to navigate when it comes to pulling permits, but that does not seem to faze Bob who recently completed the permits for the Peloro project and is almost done with L’ Atelier. These are just two of Bob’s recent projects for Priority Permits in Miami Beach. Bob also has many other commercial, retail, restaurant, and residential permits under his belt. When you call Priority Permit for all your permit needs you will have me, the owner and operator, and my team working on your project. 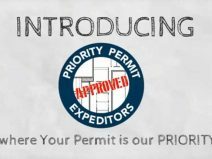 What is a Permit Expeditor? 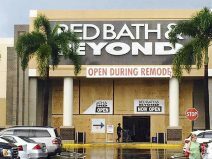 Bed Bath & Beyond Aventura FL. 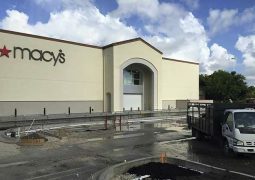 Macy's Expansion TCO delivered today! Thank you City of Aventura for all your help. Priority Permit Expeditors: Spicing up South Florida!